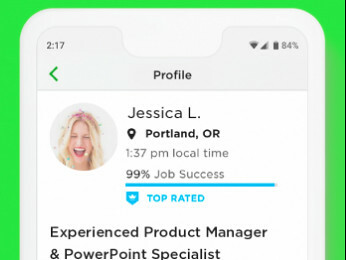 How do I know if the job posted is fake? 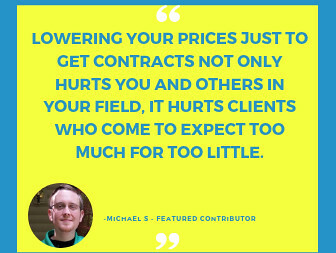 Don't start working without an active contract, which would show in your "My Jobs" tab. You can find more details here. 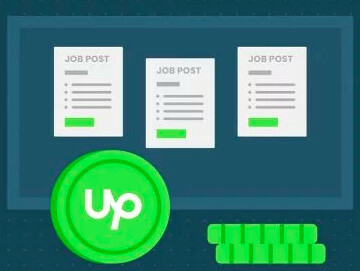 To qualify for Upwork Payment Protection, make sure Escrow is funded for a Milestone before starting any work if the job is Fixed price, or use the Team App, enter work-related memos and make sure the client's payment method is verified before working on Hourly jobs. To help you work safely on Upwork, please have a look at tips and warning signs shared in this thread.